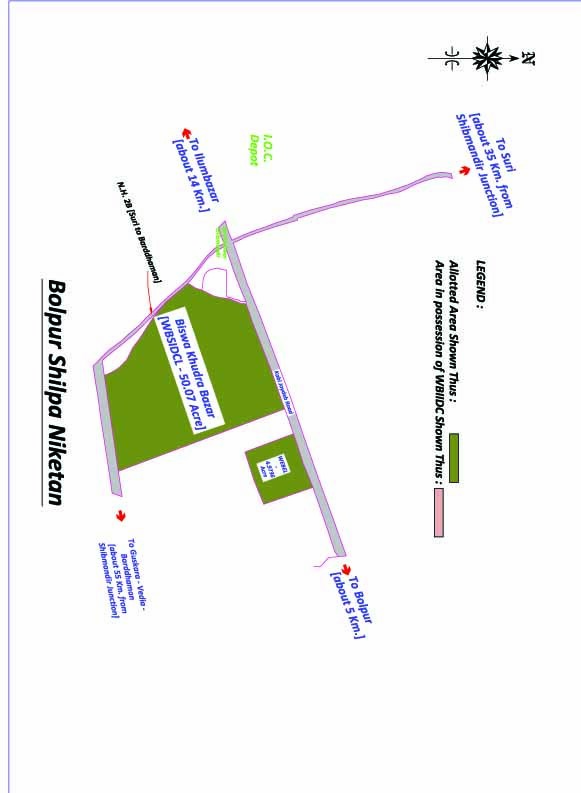 Bolpur Shipa Niketan was established in 2012-13 in Birbhum district of West Bengal. 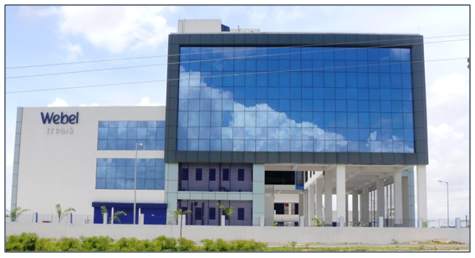 The site is located at Mouza Sibpur at a distance of 5 km from Bolpur Railway station National Highway no. - 2B passes on the western and southern edges of the Park. Service Depot of I.O.C. Limited exists adjacent of the Park. The Location of the Park is at about 179 kms away from Kolkata by road and 150 kms by train. 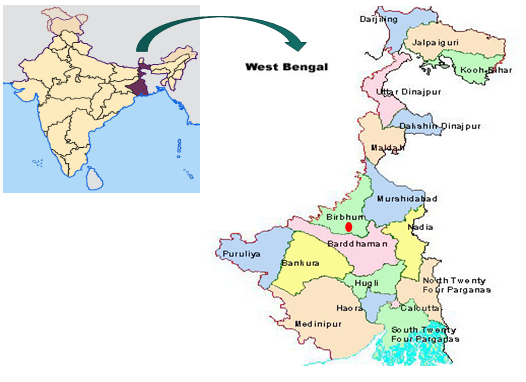 Bolpur-Santiniketan is the municipality and subdivision head quarter in Birbhum District in the state of West Bengal,. 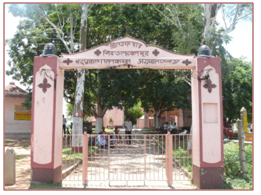 It is best known for its proximity to Visva Bharati, the university set up by the poet Rabindranath Tagore. Given its proximity to Santiniketan and Sriniketan, it is one of the seats of culture and education in West Bengal.Bolpur subdivision is at the south border of Birbhum district. Ilam Bazar - 14 Km. 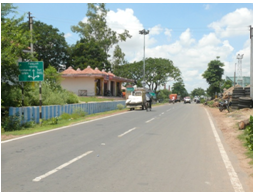 The nearest railway station is Bolpur station which is about 5 kms from the Park. The closest port is Kolkata which is at a distance of about 170 km to the Park. 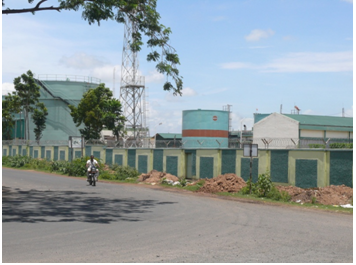 Haldia port is at a distance of 265 km. 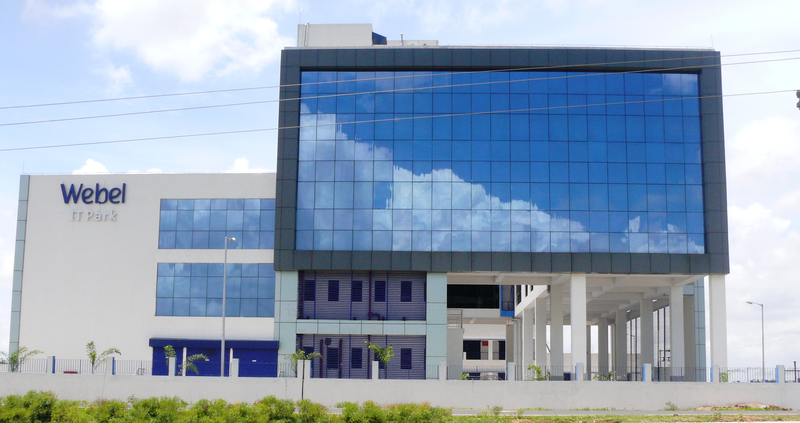 The closest major airport is Kolkata, which is about 180 kms away from bolpur Industrial Park. Various Government organizations have been allotted land for development of social and institutional infrastructure in the Park zone. Bolpur and its location around are well known for terracotta temples, whose panels are more exquisitely molded than the better-known and larger temples of Bisnupur, Bankura. One such temple popularly known as "Suratheswar Sibmandir" is located at western end of the Park.